Shaving is a pain, and while you can reduce the likelihood of razor burn or those nasty red bumps when using a disposable or safety razor there are two ways of completely reducing that threat, either don't shave (and start to look like an extra from Lost) or just use a trimmer or electric shaver. In the past I've used a trimmer from Braun but that doesn't take the stubble right down to the wood. For that I will need an electric shaver and I've been looking a few of the Panasonic men's shavers over at their website. While browsing I thought hey, this would make a great gift idea and hence, here you have it, I'm sharing my top three picks from their range. First up is the Panasonic ES-RW30 - it works wet or dry, so no chance of blowing yourself up which is always nice. But seriously, with twin blades this is my personal pick as it's available for just over £20 has more power than a Toyota Aygo and has a pop up trimmer so I can say goodbye to the crusty old Braun. 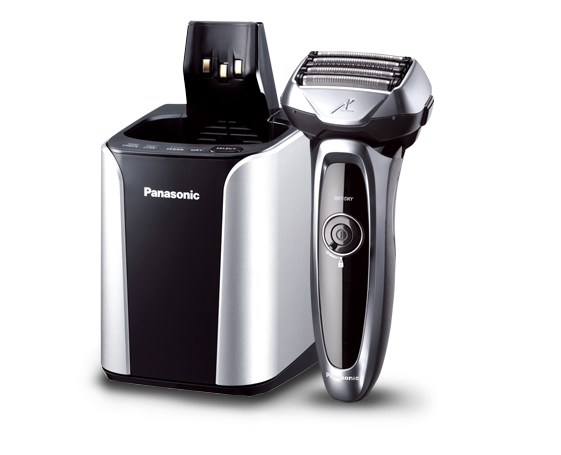 Second up with the Panasonic ES-SL41 - it costs upwards of £30 but for that you have a three blade electric shaver that not only looks cool but also like the ES-RW30 it can operate wet or dry. With a decent ergonomic grip the blades are designed to follow the contour of your face which should make shaving that bit speedier. 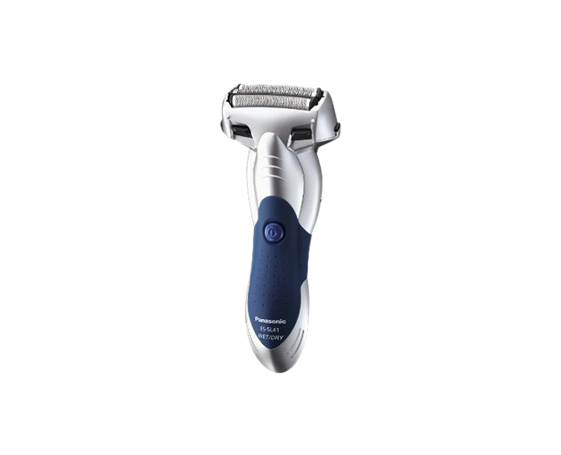 Last, but not least is the Panasonic ES-LV95 which is basically the Mercedes of the electric shaving world. 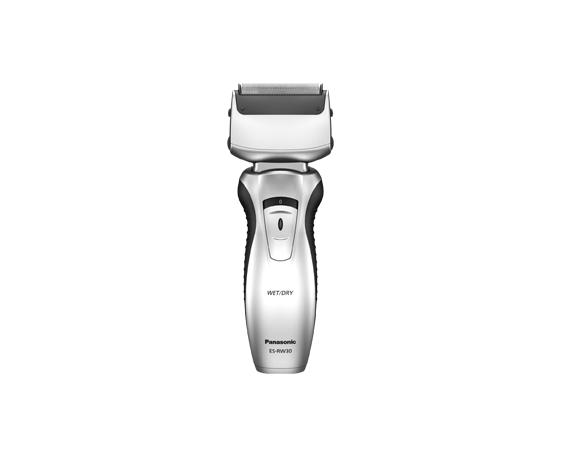 Out of my price range, but at upwards of £150 you get five blades that say they deliver a shave that’s gentle to the skin. For that price I kinda want dinner and a trip to the cinema thrown in, but it does profess to do good things. 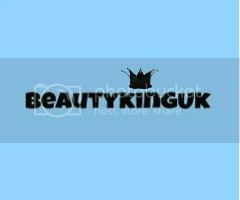 It has a quick lift foil to remove those beard hairs that lie stubbornly to the face. Guys, it also has sensors, so for gadget freaks, this is for you. What are you planning on buying your dad this Father's Day? Ha more power than a Toyota Aygo, I hope your brother gets to read this one day but for £20 in all seriousness you might find you get it as a birthday present next week! That Panasonic ES-RW30 sounds a great buy for the price. I may get one for my son, to encourage him to shave lol. Great ideas here for Father's Day. I will check these out as I am yet to get my gifts. My dad don't like to make a fuss over father day so I usually get him a gift voucher. But great ideas and I hope you have a nice day. My dad is so hard to buy for I have no idea where to start. He'd probably like a bible but he has hundreds so I refuse to buy him another one! I wish I had seen this before we purchased the one I have now. Great idea for fathers day. I think you should choose the £30 as the last one at £150 is like you said out of your price range but it does look rather swanky! I never know what to get my Dad for Fathers Day...might have to pick one of these out for him! OH wow, that last one really is the prime of the prime. A great shaver is worth its weight in gold though. I need to find a great shaver for myself, currently I have lots of ingrown hair. Yucks. Father's day in Germany was a while ago and I got my father a nice bottle of red wine. My dad would probably love the last one on the list although probably not the price. My husband could use a new shaver - I'll have to show him this post to see which one he fancies! I know my dad used to have an electric shaver years ago. Theyre a bit more advanced these days. I remember his being super chunky! Great selections of Shaves. Father will like each. The Panasonic ES-LV95 looks fascinating. I thought the last one was a toaster for some reason ha ha! I love the look of the shavers although I seem to buy my dad one every year for his birthday! I recently got my hubby an electric shaver ... debated over many brands and ended up with Andis'. :) Thank you for sharing this post.